Recipes are a place to start. I firmly believe in deviating to suit what you have on hand or your personal tastes. You do you. 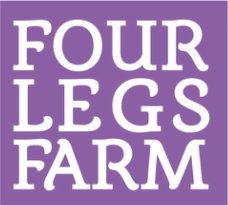 Send-in your favorite recipes to fourlegsfarm@gmail.com or post it on facebook.